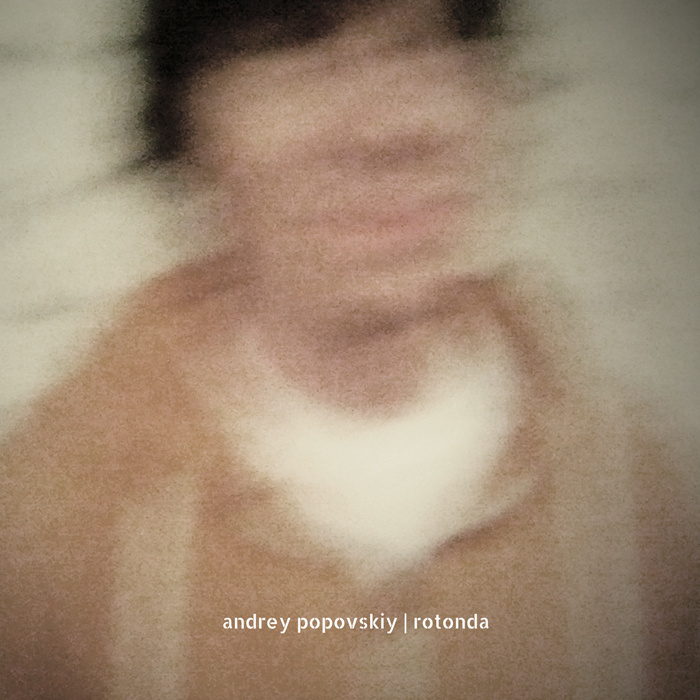 Intonema expands its catalogue with a Russian musician Andrey Popovskiy. His debut solo album was recorded in the rotunda of the Mayakovsky Library in St. Petersburg, a space with special acoustics and demands to a musician where a tiny sound of any object ends in a very long reverberation. Andrey researched the acoustic properties of the space in advance and built his improvised set on their basis, working with a miniature sound and silence as well as a listener's sound perception. Limited edition of 200 copies.